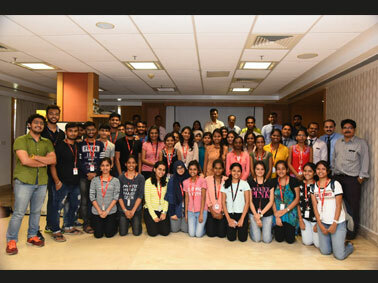 The students of MET Institute of Pharmacy attended a seminar on ‘Lifestyle changes important in our lives’ on 28th July 2018 hosted by Dr. L. H. Hiranandani Hospital. Eminent doctors gave insights on problems faced by the current youth like smoking and addiction to nicotine emphasizing on importance of exercise. The seminar was followed by Yoga exercises encouraging students to take up healthy habits.